Overstock Blowout Sale! 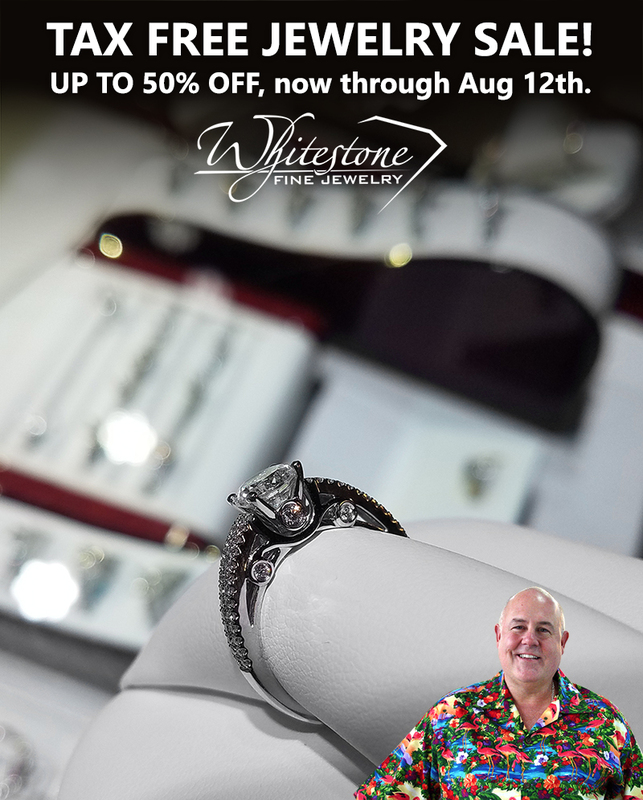 Now till Aug 12th all purchases will be TAX FREE and you’ll get all stock jewelry at 50% Off and Rolex Watches at 20% Off. Come see George today!